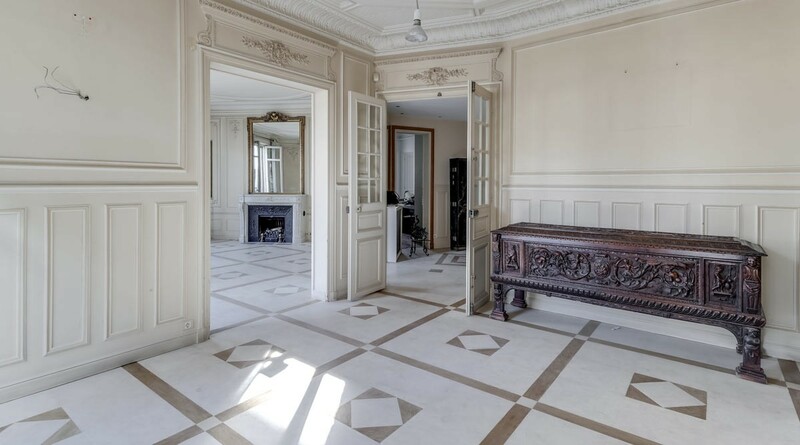 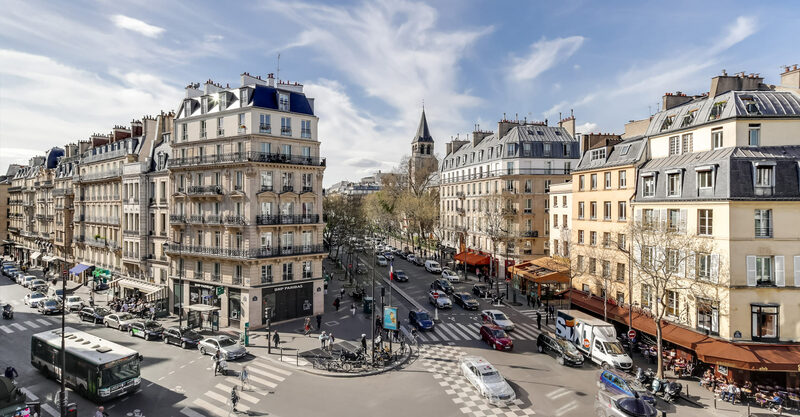 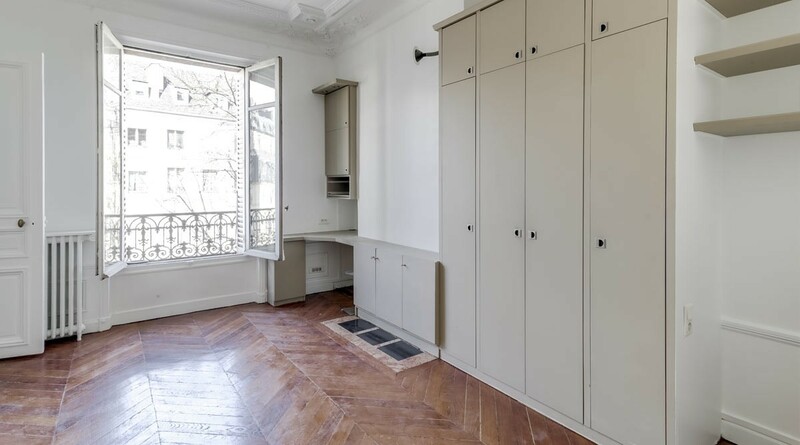 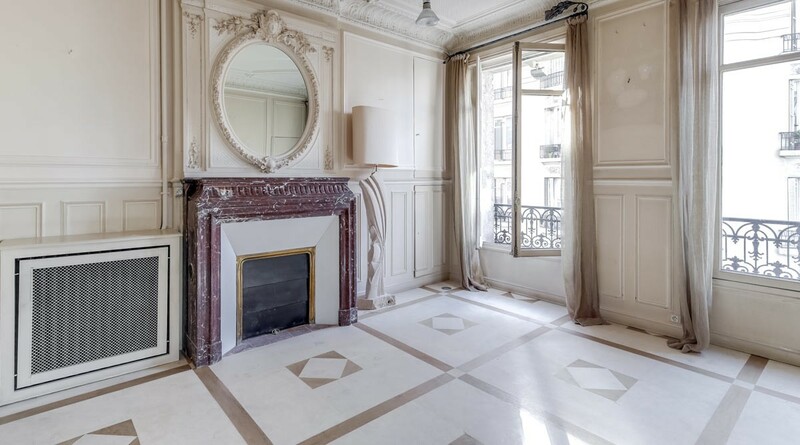 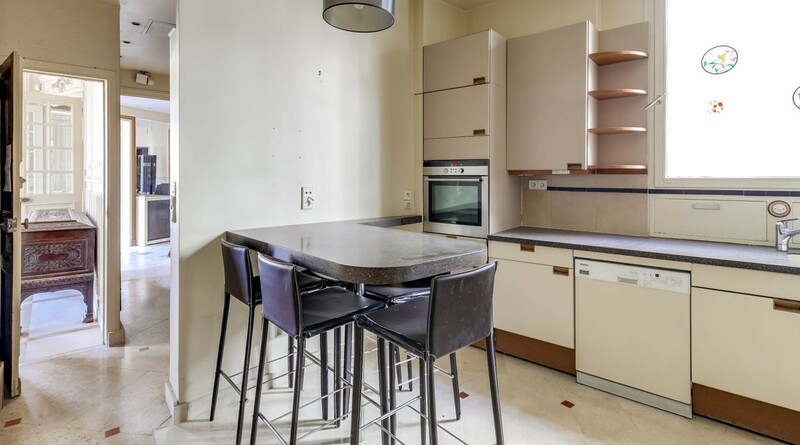 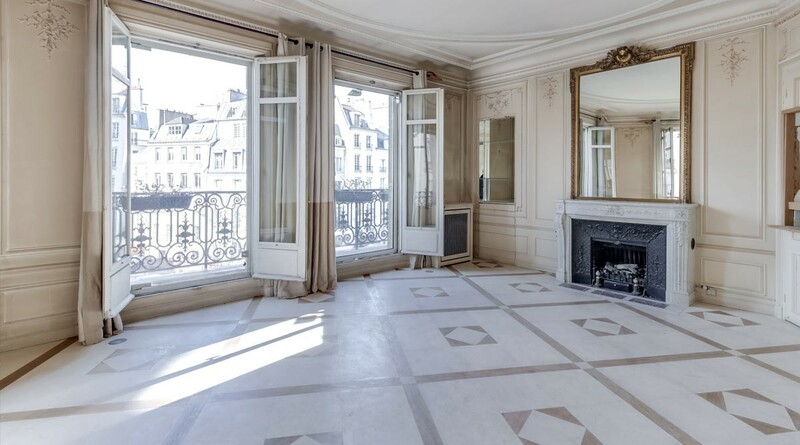 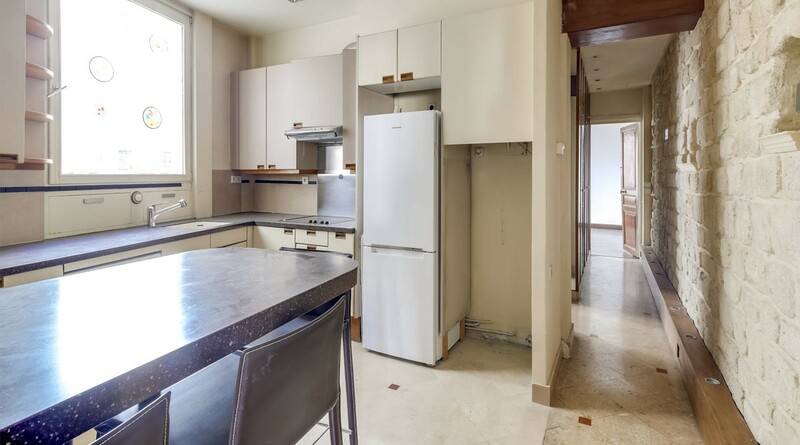 Located on the third floor with elevator of a Haussmann building of standing, superb apartment of 159 m ² offering a high height under ceiling (3,20m) as well as a pleasant luminosity by its triple exposure. The plan is composed as follows: large entrance serving an open angle stay on a balcony spanning more than 6m ², communicating dining room, open and equipped kitchen, a master bedroom with its bathroom, two other bedrooms, Water, two toilets, a buanderie. 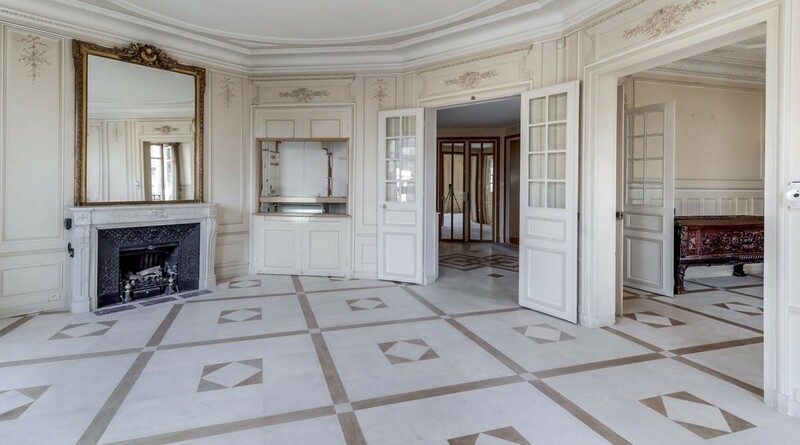 A cellar completes the set. 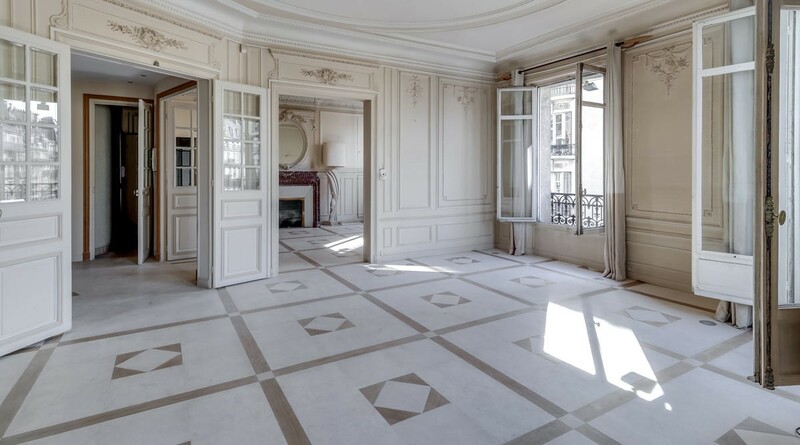 Caroline's view : "Rare product enjoying a clear view on the Church of Saint Germain des Prés"
2 490 000 € tax incl.